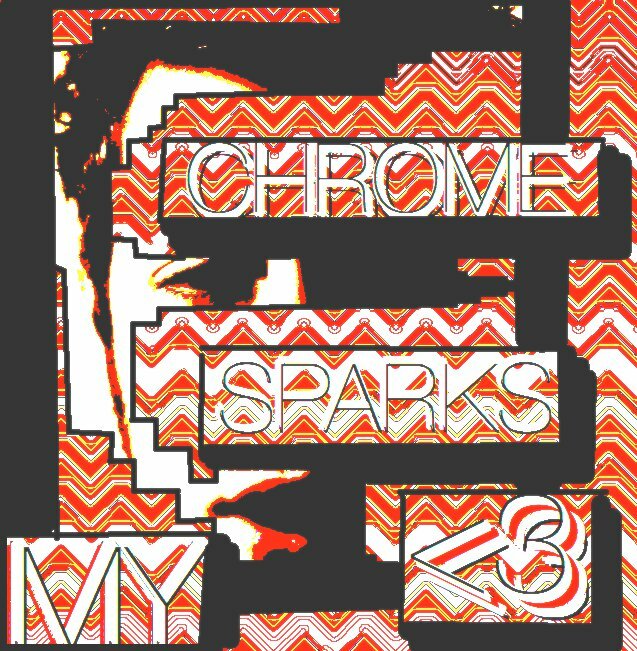 A friend of mine Bonnie Beats recently recommended an artist on Facebook by the name of Chrome Sparks (aka) Jeremy Alvin. Seems he's a 20 yr old college student from Ann Arbor. For such a young age he's got tons of talent and is well on his way. His latest EP titled 'My <3' is one pretty dreamwave record. He is giving away the EP via his bandcamp or individual tracks via his soundcloud. Here are a couple of my favorites "All There Is" ft Steffaloo and "Show You My Way" to get you started, but I suspect once you listen to these you will probably wanna grab the whole thing and why not, won't cost you a thing and it'll provide hours of auditory bliss.